1-Owner FL TDI! Clean CARFAX! Pano Roof! Bluetooth! Touchscreen! Alloys! 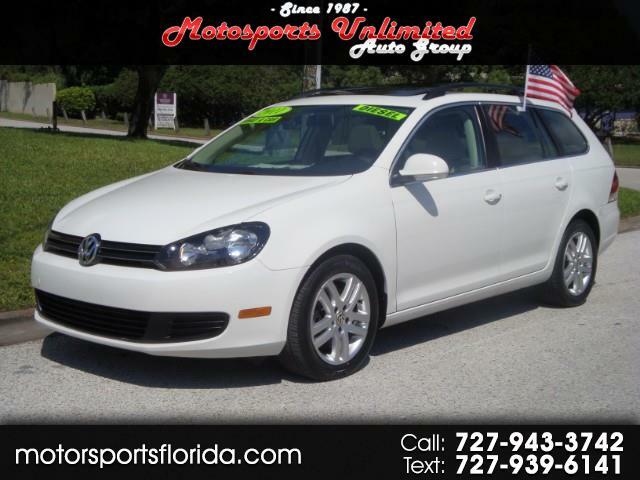 AEM w/Warranty! 40+ MPG!